SALT LAKE CITY — Nearly a decade after its gasp-inducing public announcement, the LDS Church’s Rome Italy Temple is approaching its proverbial finish line, with the faith’s First Presidency announcing dates Thursday morning for its open house and dedication for early 2019. 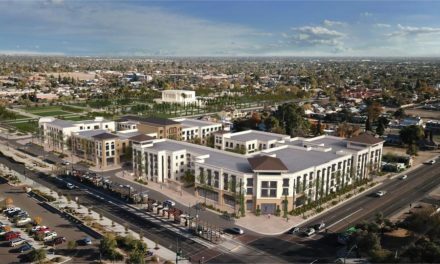 The public open house for the three-story, 40,000-square foot building will run from Monday, Jan. 28, through Saturday, Feb. 16, excluding Saturdays. The Rome Italy Temple, located in northeast Rome near the Grande Raccordo Anulare, will be formally dedicated on Sunday, March 10, 2019, through Sunday, March 17, 2019. 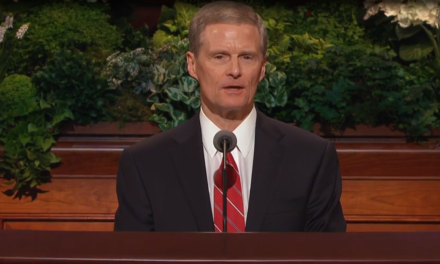 And in a departure from traditional temple-dedication patterns, the announced dedication dates for the Rome Italy Temple are “Sunday, March 10, through Sunday, March, 17, 2019.” Dedications of recent temples have been done in three sessions on a singular Sunday. In the church’s October 2008 general conference, then-President Thomas S. Monson announced plans for the Rome Italy Temple. Those in the Conference Center responded with a long and prolonged gasp, given the proposal of a Mormon temple in the city that envelopes the Vatican and helped give name to the Roman Catholic Church. Yet it’s more than just building a Mormon temple in a Catholic stronghold. 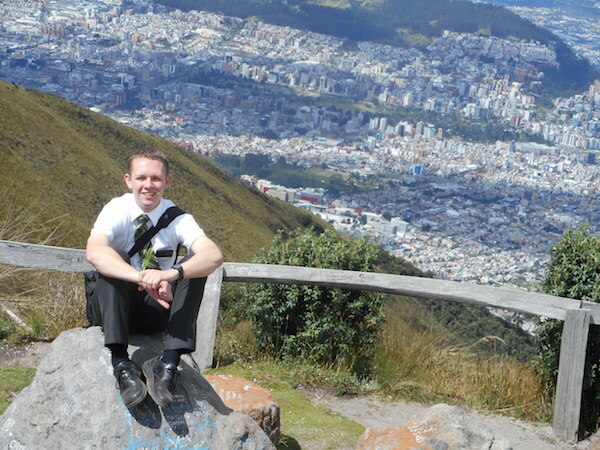 Instead, it is the most significant LDS edifice in the biblical regions — even topping the BYU Jerusalem Center with an up-close look at the Old City, the Temple Mount and the nearby Mount of Olives. Rome holds a place in New Testament history and missionary work, with the travels and preaching of ancient apostles such as Peter and Paul as well as the persecutions and Christian martyrdoms there. While the Catholic faith is both the official state religion of Italy and understandably the predominant religion, it isn’t the only one. Rome is home to not only the Vatican’s landmark St. Peter’s Basilica, but also the Great Synagogue of Rome and the Mosque of Rome, the latter the largest mosque located outside of the Islamic world. “And so it’s a very nice architectural, spiritual addition to the cosmopolitan city already,” Elder Massico De Feo, the LDS Church’s first Italian General Authority Seventy, said of the Rome Temple in a 2017 interview with the Deseret News. “The temple will add even more to the city. 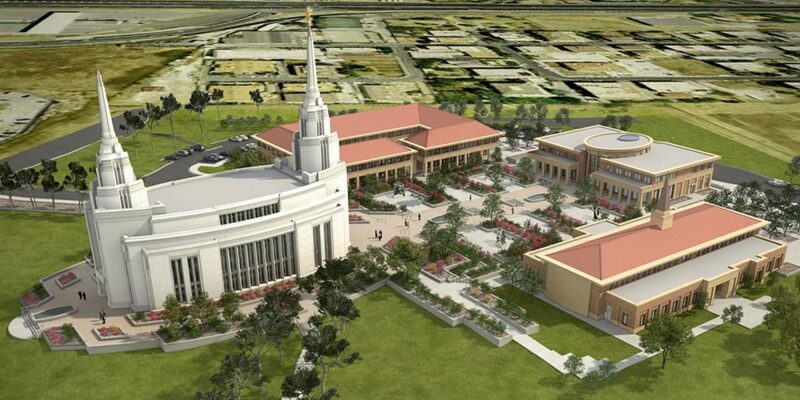 Construction of the temple began with the Oct. 23, 2010, groundbreaking ceremony, led by President Monson and joined by participating city and national leaders and area church officials. Italy is home to 26,550 LDS Church members, two missions (in Rome and Milan) and 101 congregations. A few weeks before the scheduled open house for the Rome Italy Temple, the public will be able to make reservations at templeopenhouse.lds.org.